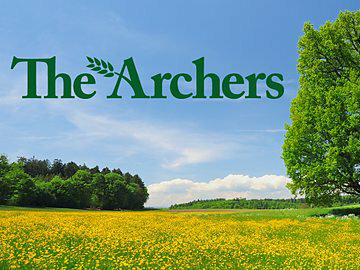 Adultery, alienated children and coercive, possibly even abusive, relationships are all under the spotlight in the long running BBC radio show The Archers. But how do soap opera story lines reflect real life family and relationship dramas? I admit it, I was (until now) a covert Archers addict. Like all soap operas, they tackle common issues facing 21st century Britain but, from the comfort of rural Ambridge, perhaps not as explosively as other long running soaps looking for viewing figures. Christmas bought sharply into focus the storyline of Roy, desperately trying to make amends with his two children for his dalliance with Elizabeth. His teenager daughter won’t forgive him and isn’t even softened by receipt of an expensive tablet. The adultery has been handled well by the writers, I think. The focus has been kept on the impact on the children. We see the consequences of parents unable to communicate on the relationships with their children, in particular between father and daughter. 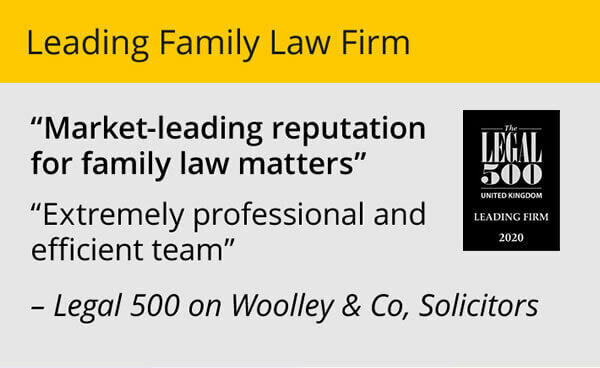 As family lawyers, we come across such circumstances all too often and the Courts are full to bursting point with applications by fathers who are denied contact with their children because the mother has been hurt. 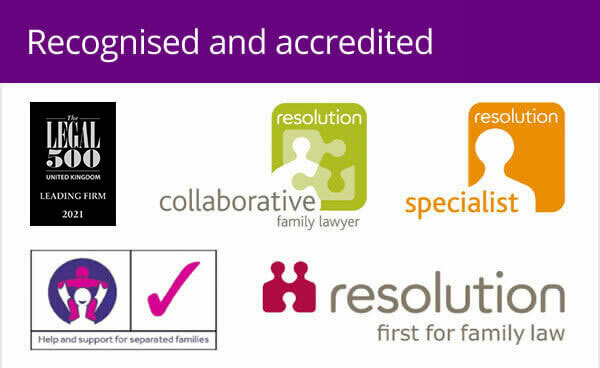 There are some brilliant resources available through Resolution and CAFCASS for parents in this situation and Separated Parents Information Programmes up and down the country which can help parties focus on the short and long term impact on their children (and their future relationships), if they can see beyond their own anger or betrayal. Maybe it would be good to see Roy and Hayley attend one of these programmes as they attempt to resolve their own difficulties? Are we seeing coercive control in action with Helen and Rob? More subtly, there is the growing nagging discomfort of the relationship between hitherto independent Helen and the sleazy Rob. It has all the hallmarks of what may become an abusive relationship; starting with control. It makes me think of the recent criminalisation of Coercive Control. A new law to be introduced as a series of amendments to the Serious Crime Bill, currently going through the House of Lords, is expected to be on the statute books early this year. directing (or showing disapproval) when Helen goes to work, or out with friends. 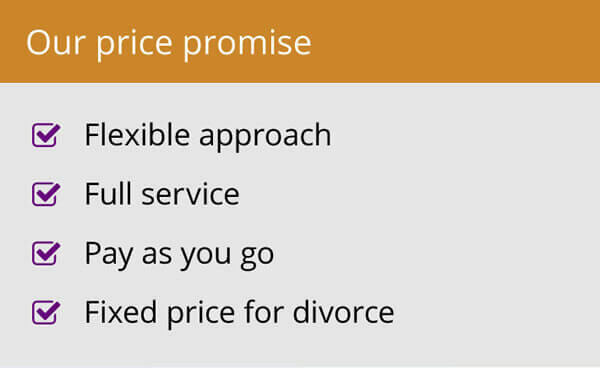 Under the terms of the Bill a person convicted of coercive control could face up to 14-years in prison and there will be no statutory time limit for the offences, meaning abuse dating back years can be taken into account. It is reassuring to know that the Police are going to be bound to take this behaviour seriously but with such low rates of conviction when there has been physical assault within a relationship, and the powers already available to them since 1997 under the Protection from Harassment Act, who knows whether they will feel able to find sufficient “evidence” to prosecute these much more subtle elements of domestic violence. I suspect it will remain the family lawyer’s role to support women (and men) in this situation under the existing Civil Court remedies and Non Molestation orders. I’ll keep listening with bated breath to see what happens with Helen and Rob and hope the writers use this important opportunity to highlight some of the support available to anyone else facing similar circumstances.